You know what makes a great stocking stuffer? That is right, vodka! And purchasing the black bottles this Black Friday could reward with some cool gifts. This Black Friday coincidentally marks the official 1 year anniversary of Clique Vodka’s release of the new black bottles and it has been quite an explosive year! 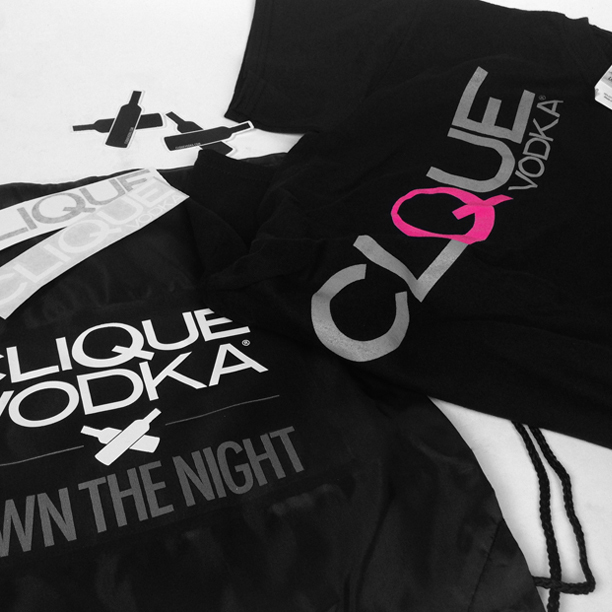 So, for those of you who are brave enough to battle the Black Friday shopping madness, you may just have the chance to win some new gear from Clique Vodka. Winning is simple, just find the nearest store, purchase a bottle on Black Friday, show us the bottle and win! The first 5 people to showcase their Black Friday purchase have a chance to win one of the new drawstring backpacks, t-shirts, stickers and more! 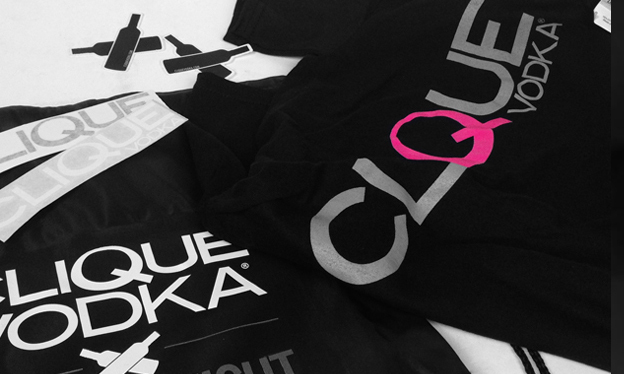 All winners will also have a private invite to the Clique Vodka offices for a private tour and sampling.